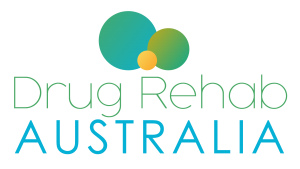 Our drug and alcohol rehab and recovery program in Northern Territory was founded and developed by internationally renowned addiction specialist, author and lecturer Jost Sauer. Jost’s ethos is that addiction is not a disease. He views that recovery from addiction in Northern Territory is a chance to restructure your life, to re-discover yourself and your purpose in life, to reset your thought processes and to discover how to live in a way that means every day has value – of purpose, health and happiness.